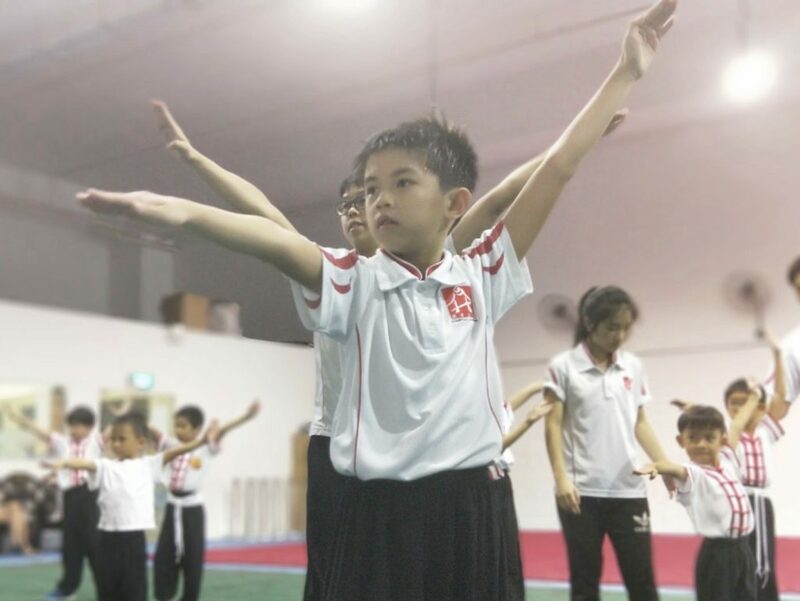 Wushu provides a full-body workout which helps to improve your child’s overall fitness. The gradual process of stretching enhances your child’s flexibility while the physical exercises allow your child to gain more strength and better stamina. 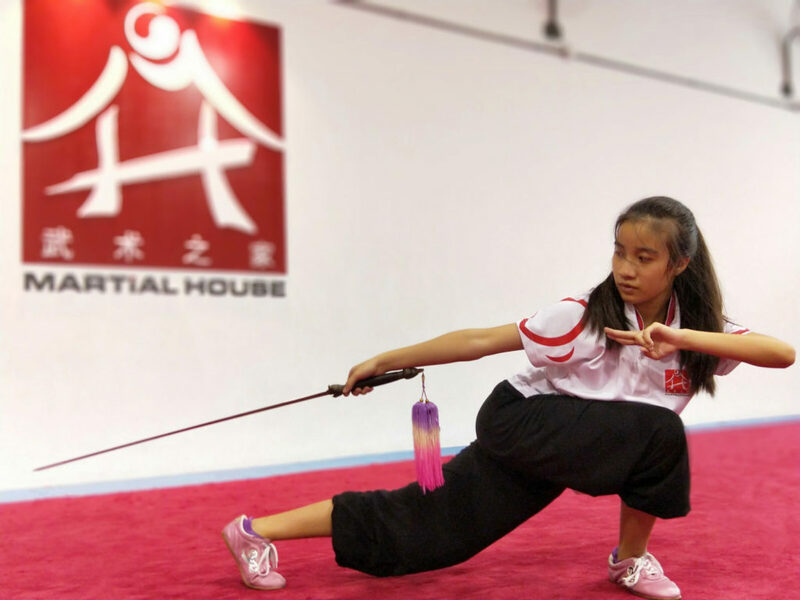 Wushu involves a wide range of body movements which require the head, hands and legs to coordinate at the same time. Training for such complex movements improves your child’s coordination ability, which can be applied to other sports and activities. Derived from the traditional Chinese martial arts, Wushu is a system of defence and attack. Regardless of the style or form, there is a purpose behind the movements which your child can apply and use for self-defence. Wushu is not all about actions but it also advocates martial morality. Values such as respect, patience, perseverance, humility and integrity are emphasised during trainings to develop your child’s character which are applicable to everyday life. As a beginner, Wushu may seem difficult. With constant practice, it builds your child’s physical ability and mental strength to overcome challenges. This enhances your child’s confidence in knowing that anything can be achieved with determination and perseverance. 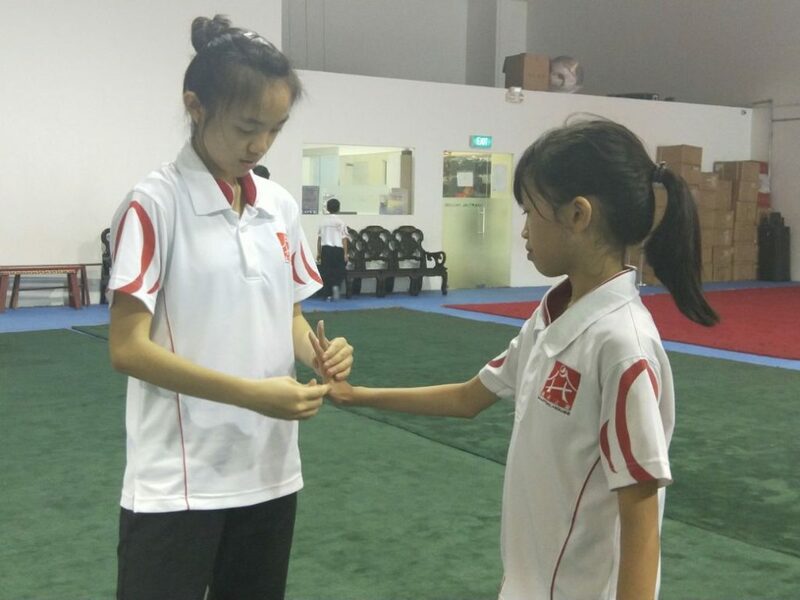 Wushu is more than just a sport. It is regarded as a representative of the Chinese culture. 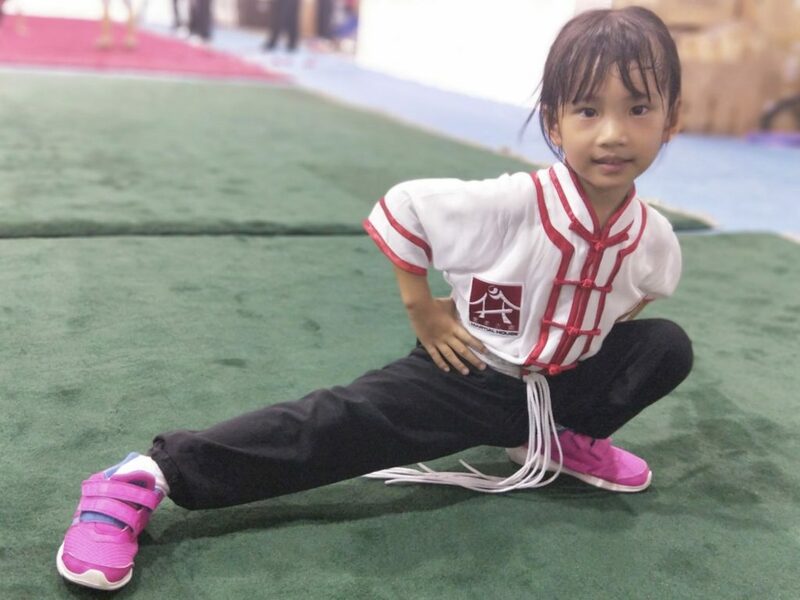 Your child will not only appreciate the different Wushu styles as a form of art, but also understand how the traditional heritage has influenced the lives of people across generations. 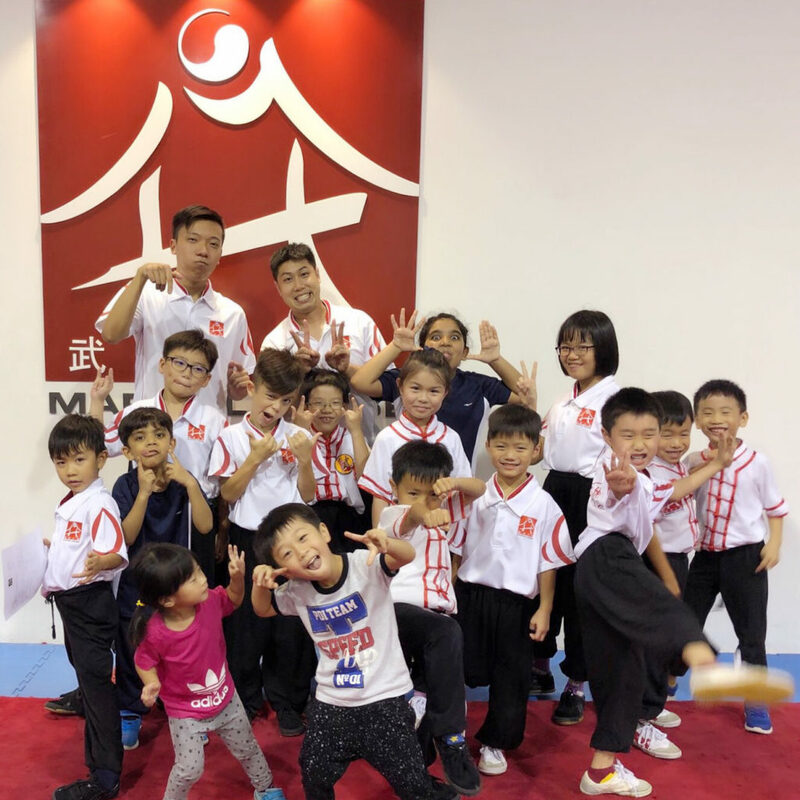 Being a widely practiced sport, your child will not only get to interact with students from around the country but also foster relationships with fellow Wushu practitioners and enthusiasts across the world from all walks of life! 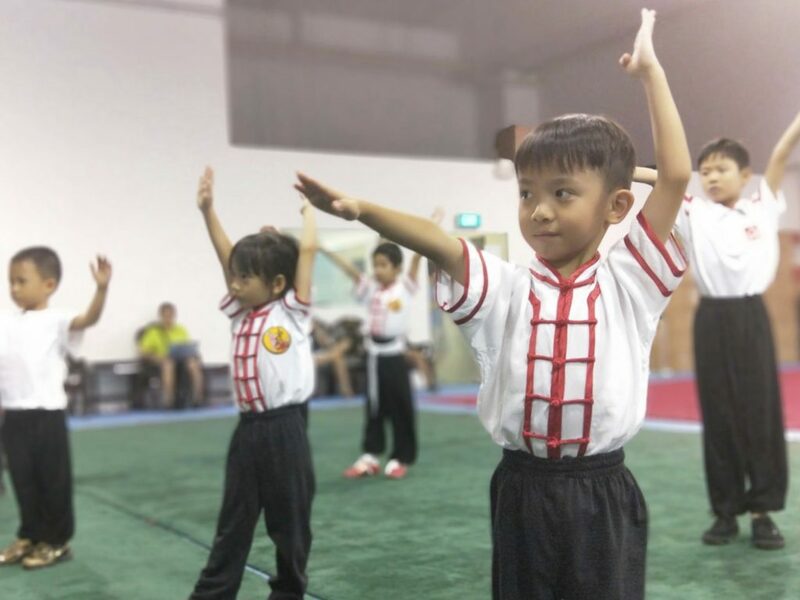 Want to let your child learn Wushu? 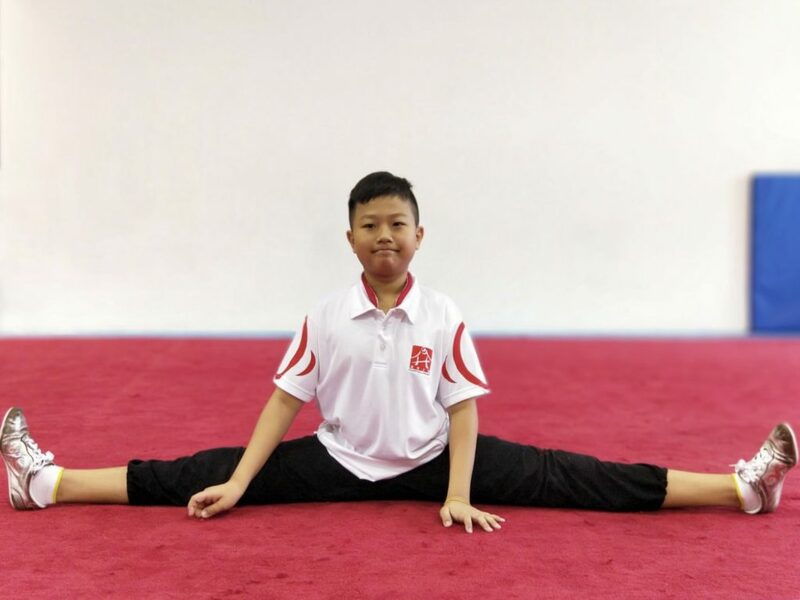 Successful Conclusion of the National School Games Wushu Championships 2018!